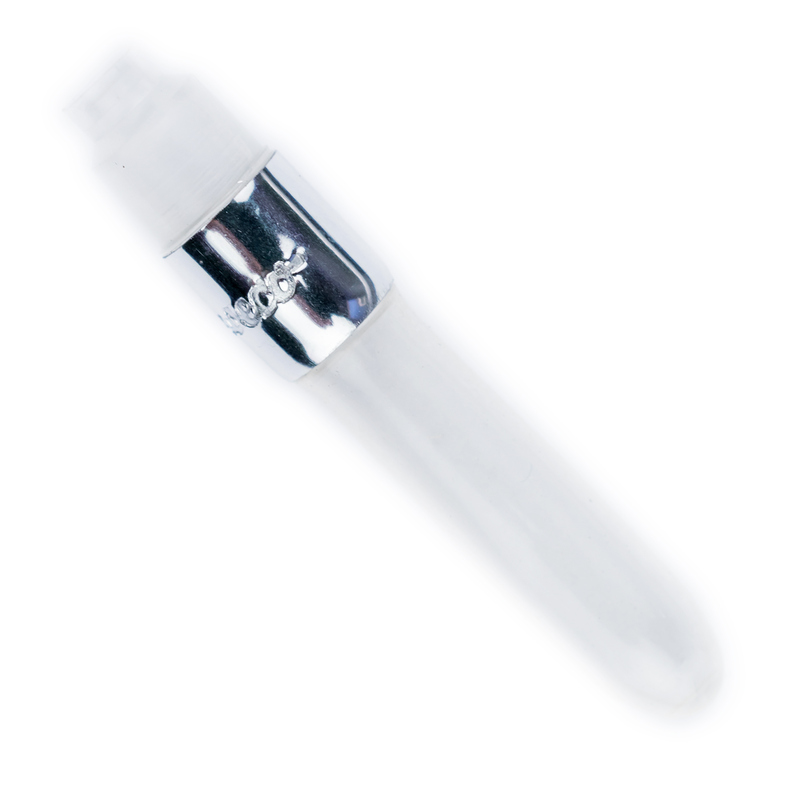 Weight: 3 grams, shipping calculated at checkout (more details). 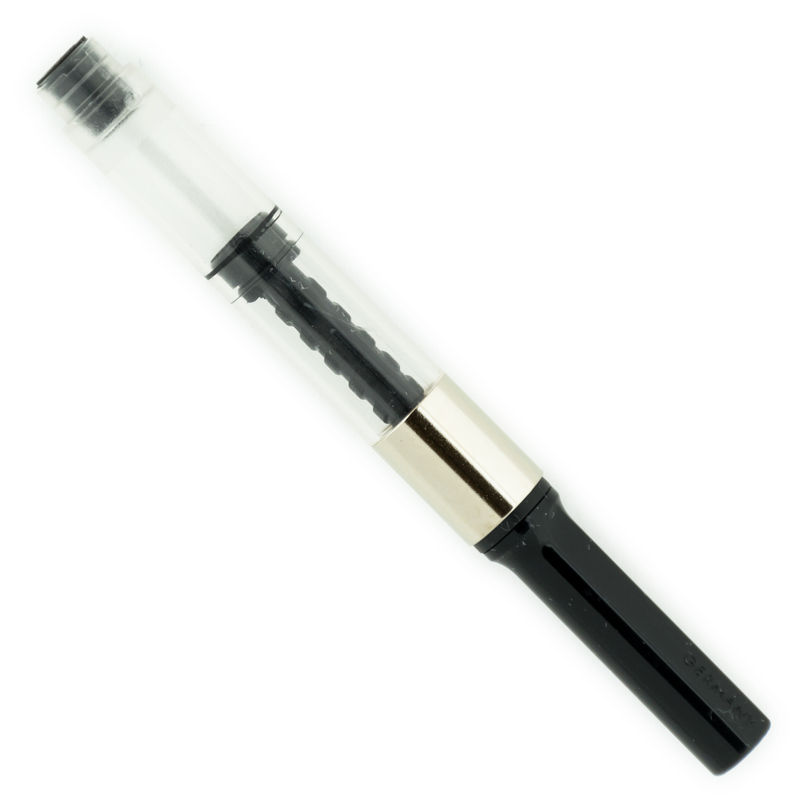 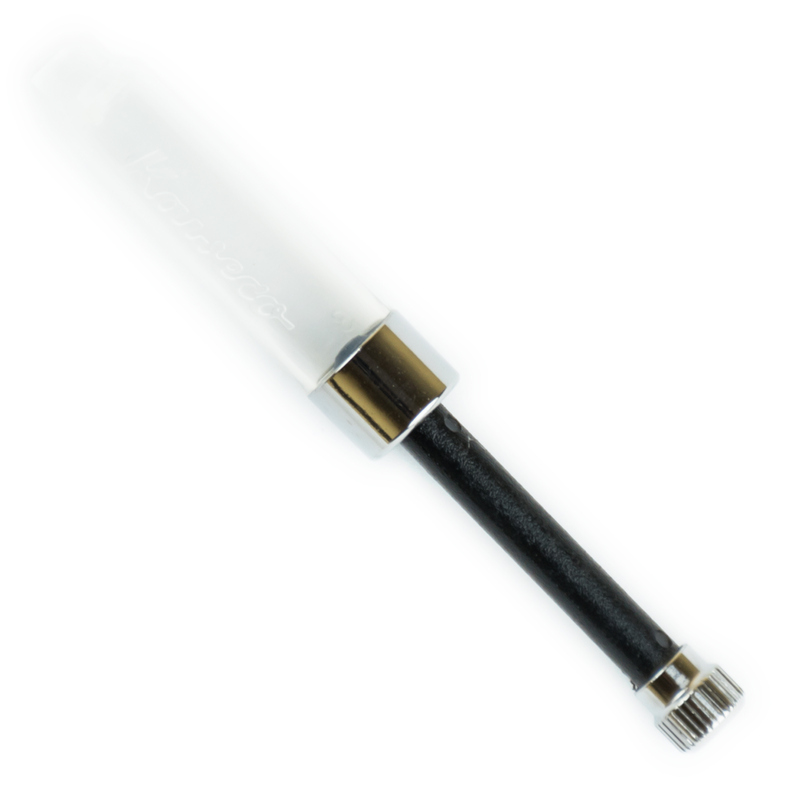 This is Pelikan C499 high-quality fountain pen converter that allows you to use your cartridge-converter fountain pen with any bottled ink. 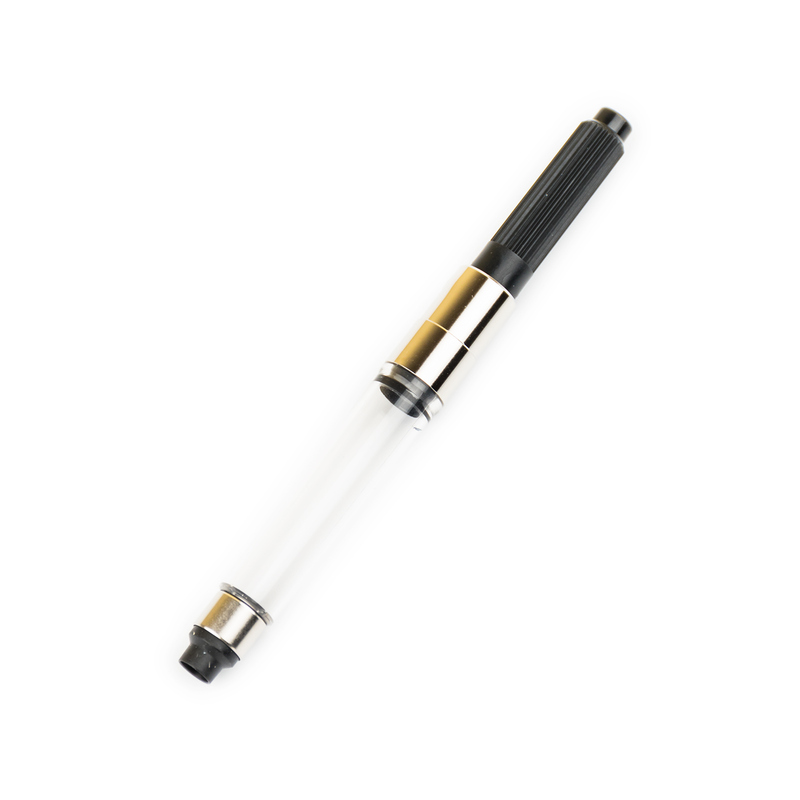 It fits Pelikan P205, Stola III, and many other pens from Pelikan and other manufacturers who use Standard International ink cartridges. 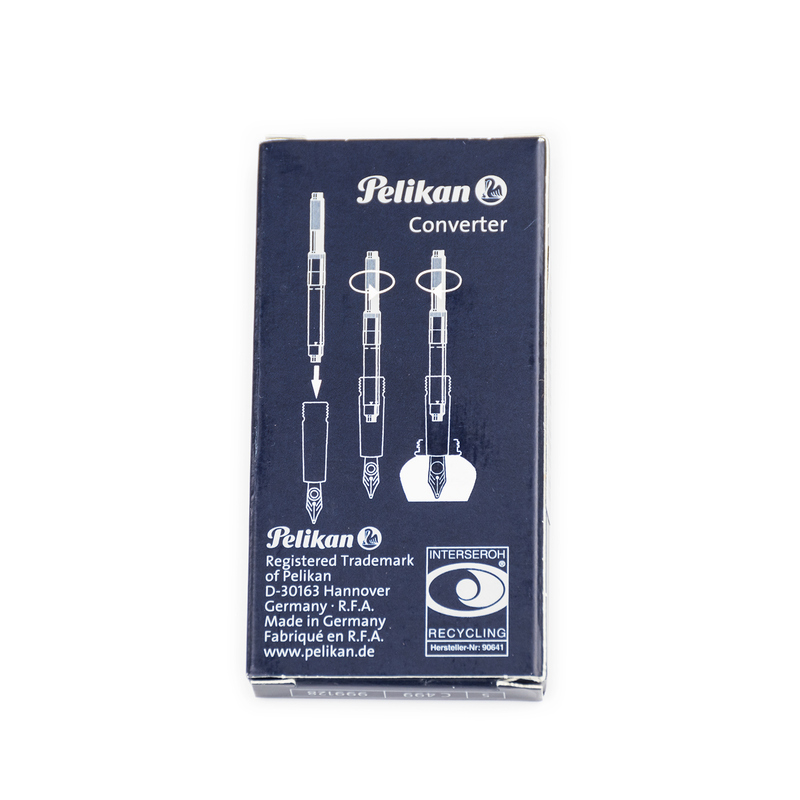 If the pen can fit two Standard International Short cartridges back to back in its body, it will fit Pelikan C499 converter as well.